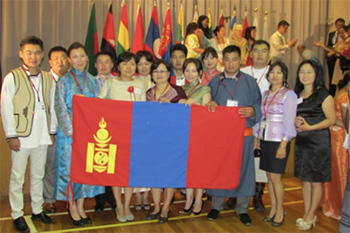 The Project for Human Resource Development Scholarship by Japanese Grant Aid (JDS) has been started in Mongolia since 2001. Up to the present, total of 320 Fellows have been sent to Japan. 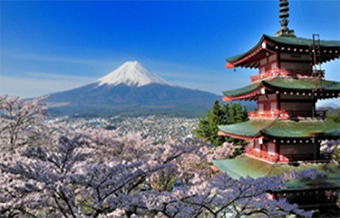 JDS is now inviting potential applicants who understand its aims and are interested in 2 year master’s degree program at Japanese accepting universities for the academic year 2019--2020. The program will be instructed in English except for Hokkaido University. Information for Private Sector (Japanese Course) [Component 2-1 Enterprise Management / Policy Planning: Hokkaido University] ：Click here.